PHONE US NOW.PHONE US NOW. 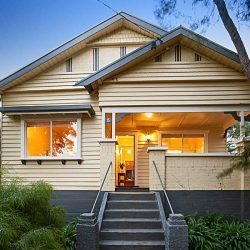 Pre Purchase, Building and Pest Inspection Specialists. Providing same day reports. Licensed to sample and confirm asbestos via NATA approved laboratory. A drone can inspect roofing elements for defaults at inaccessible heights. 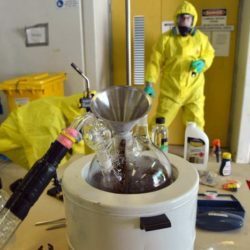 Dangerous compounds left over from manufacture of illicit drugs affect your health. 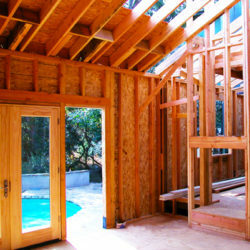 Trained and licensed experts providing Inspections, Treatments and protection. Proven, Safe and effective treatments for all aspects of residential pest control. No matter what business your in, We can provide a suitable pest solution for your establishment. Please enter your details and our staff will endeavour to contact you right away. Local teams using the latest inspection technology and pest control chemistry. East Coast Building & Pest are your local specialist Building Inspection and Pest Control company. Our local teams service Brisbane, Gold Coast, and Northern NSW. 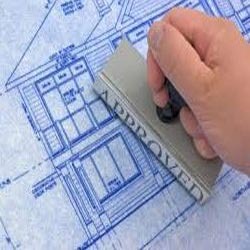 We provide expert services ranging from Building Inspections, Pre Purchase Building and Pest Inspections, General Pest Control, Termite inspections and Termite Management. 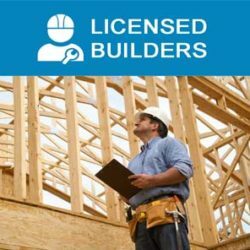 All our services are backed with a quality assurance as our Building Inspectors, Pest Controllers & Timber Pest Technicians are fully licensed and insured with years of experience. 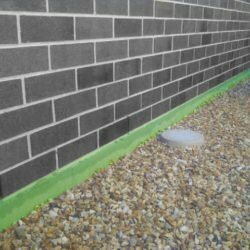 All our work is carried out above and beyond current Australian Standards using the latest building inspection, Pest and fault detection technology or pest control treatment methods. We provide you same day reports with a two man inspection team on all our building and pest inspection services. We use the latest termite & moisture Inspection equipment including the Termatrac T3i radar & Flir thermal cameras. Using the latest products & application methods to ensure a safe and effective treatment. Also offerering a natural treatment alternative. We provide a two man team. Licenced pest specialist & Qualified building Inspector, We provide same day photographic reports. 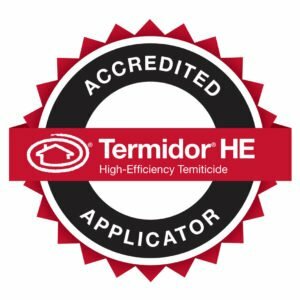 Accredited termite protection installers for Termidor HE, and Kordon. As accredited installers we can offer the manufacturers warranty. East Coast Building And Pest will ensure you receive the manufactures warranty and get the right advice, Our team are trained and licensed pest managers with also further accreditation and training to install, treat, inspect and provide advice on termites and timber pests. Call us today for a free consultation. 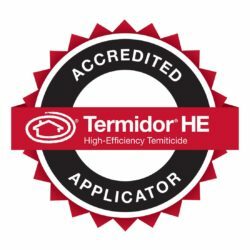 Termidor® Is and has been the professionals most trusted product for both Termite protection and control. Now with the new Termidor HE, The final results are even better. Sentricon® Termiticide Rods have the benefits of both chemical barriers and bait stations, without any the drawbacks. No mixing, no trenches, no poison. 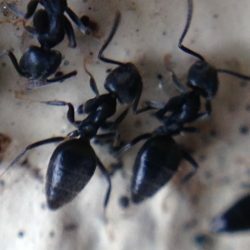 Colony elimination may be achieved before termites are even detected! 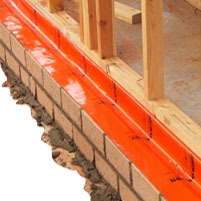 Kordon® The Kordon barrier, installed during construction of your home, is a flexible laminate that deters concealed termite access with $1,000,000 Warranty. 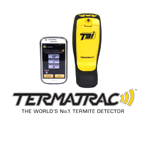 The Termatrac® T3i is the most advanced Termite Detection device in the world. Consisting of a Termite Detection Radar, Remote Thermal Sensor and Moisture Sensor. 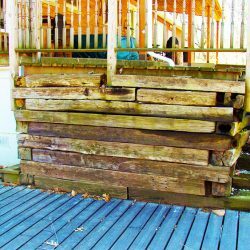 What is a visual termite inspection zone? 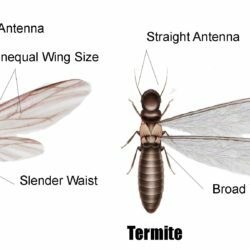 -> Continue reading What is a visual termite inspection zone? 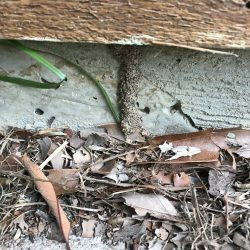 Are Hardwood Houses Termite Proof? 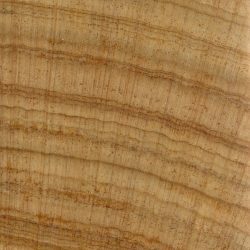 -> Continue reading Are Hardwood Houses Termite Proof? 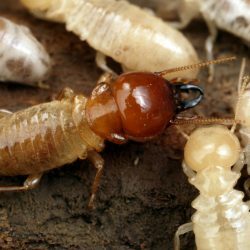 Termites Around Your Home, Reducing The Risks. 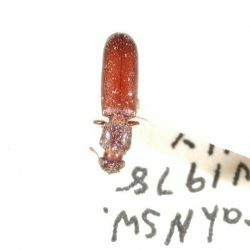 -> Continue reading Termites Around Your Home, Reducing The Risks.